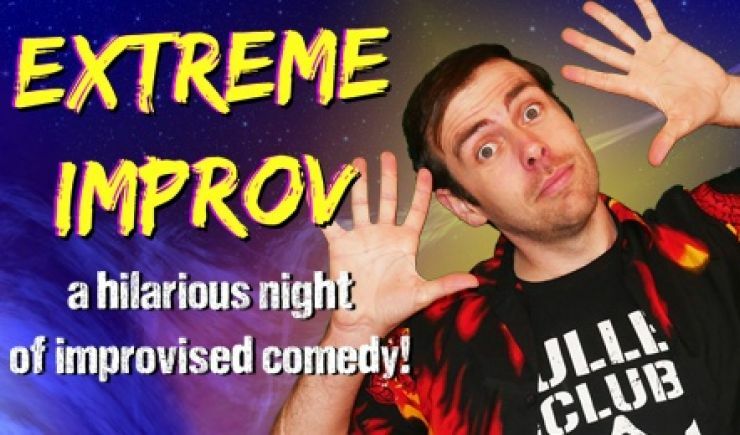 The hilarious and unpredictable Extreme Improv team return to Aylesbury Waterside Theatre with more made up comedy madness! Watch the fearless Improvisers battle for championship gold as they make up comedy scenes, songs and stories based entirely on audience suggestions. Extreme Improv takes Whose Line Is It Anyway?-style sketch improv, and throws in extreme twists to make the improv games more challenging and ridiculous then ever before! With a focus on innovation, see unique comedy games created by the Extreme Improv team such as the Reverse Alphabet Game, Verbtim - a game where players have to memorise each other exactly, the Extreme Monologue - where players aren't allowed to repeat any words and the dreaded Gemini Scene where players are joined at the hip like a weird two headed person! 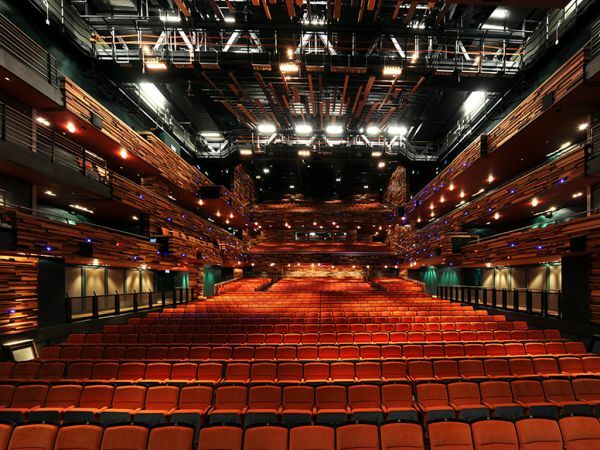 Originally from Aylesbury, the Extreme Improv comedy show have been on a tour that has seen them perform all over the world, from the San Francisco Improv Festival in California to the Tokyo Comedy Store in Japan, with shows in the Edinburgh Fringe, Copenhagen International Improv Festival and Alaska State Improv Festival along the way. They've even been dominating the download scene with the highly rated Extreme Improv Podcast fast becoming one of the top Improv Comedy Podcasts in the world.